Looking for dry erase markers? 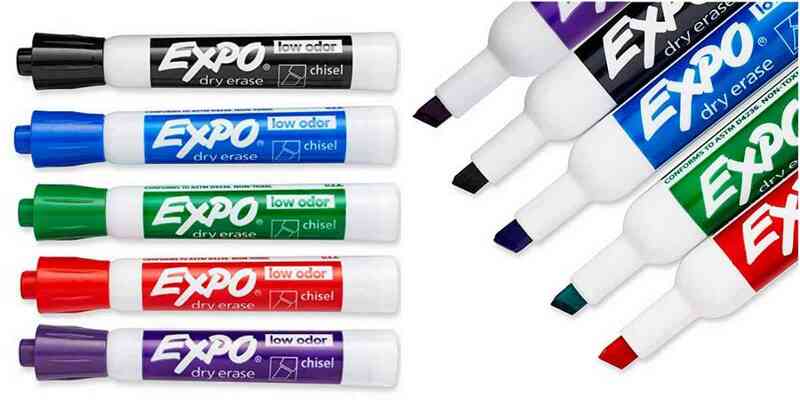 Right now Amazon is offering the 36-count pack of Expo dry erase markers for $17 (regularly $66.83)! This makes each marker 47¢! This pack includes assorted colors (black, blue, red, green, and purple). Note: Prices on Amazon may change at any time. Shipping is FREE with Prime or with orders of $25 or more. See more school supply deals!